Pulverizer for grinding the coal used for combustion in the steam-generating furnaces of fossil fuel power plants. This pulverizer which is highly appreciated owing to its features of long term success of low nitrogen oxide combustion systems. 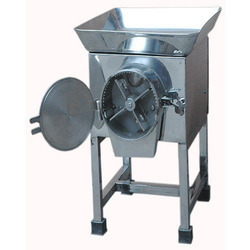 Pulverizer available in variegated sizes and designs for our customers to choose from. We hold expertise in providing an extensive range of Hardgrove Grindability Index Tester. 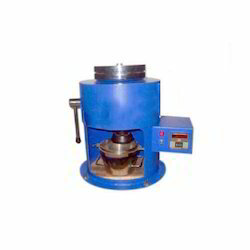 Grinding ring is rotated by a motor driven spindle. This tester using top notch quality components and progressive technology which is manufactured by our adroit professionals. We provide this tester to our clients at budget friendly prices.